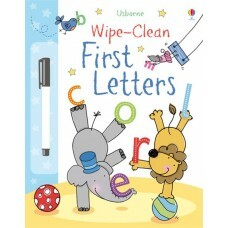 This fun book is a perfect way for young children to learn how to read and write. 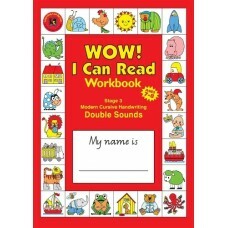 Children ar.. 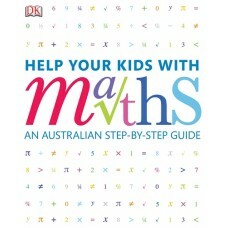 This exercise book contains fun games and exercises that are specially designed to motivate and ente..
A simple, visual approach to helping your child understand maths. Reduce the stress of studying m.. 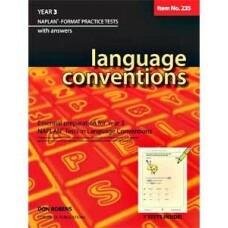 This book contains 7 language conventions tests for Year 3 level - designed to be completed in 40 mi.. 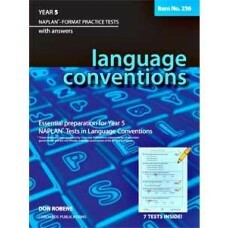 This book contains 7 language conventions tests for Year 5 level - designed to be completed in .. 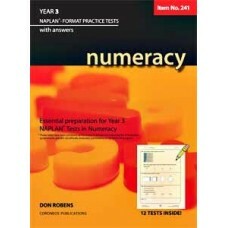 This book contains 12 numeracy tests for Year 3 and answers for all tests. * These tests have bee.. 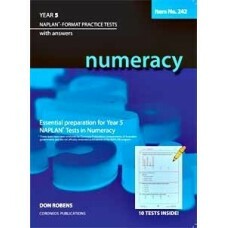 This book contains 10 numeracy tests for Year 5 and answers for all tests. 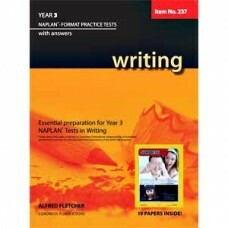 Each test is to be comple.. 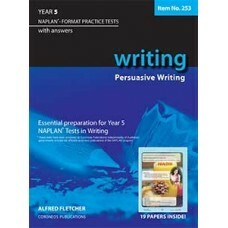 This book contains sample tests in writing for the following text types: Narratives Descript.. 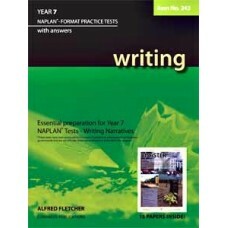 This title is the 2010 edition and contains 15 sample tests on narrative writing. Model answers are .. 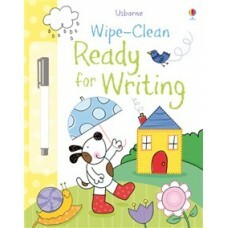 This is a fantastic new title with wipe-clean pages and a special pen, loaded with special activitie.. 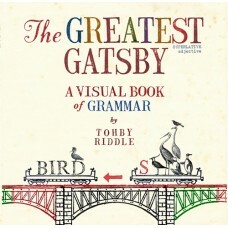 Introducing a new, visually engaging way of presenting grammar. 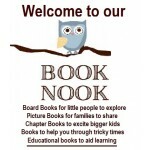 Appealing to the senses and the emot.. 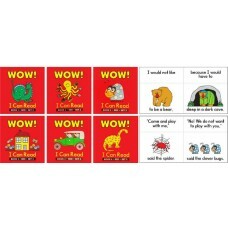 This set of six books are for beginner readers. 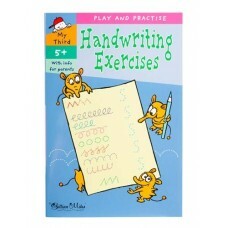 The repetition of simple sentence patterns and sight.. 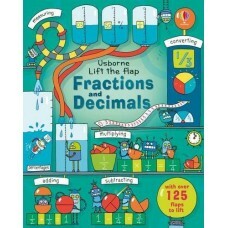 This set of six books are once again for beginner readers but are slightly more challenging tha.. 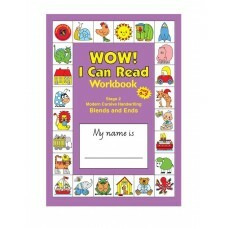 This is the third and most advanced set of six books in the ‘WOW! 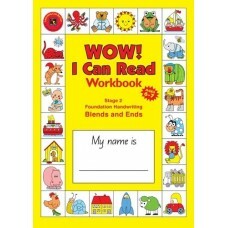 I Can Read’ series. Once agai.. 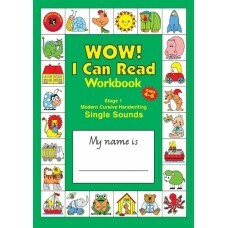 This 48-page workbook has activities that will help children revise and consolidate their knowledge .. 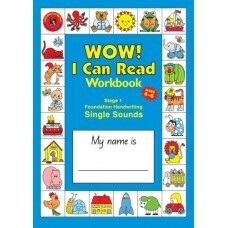 This 48-page workbook has activities that will help children revise and consolidate their knowl..
Wow! 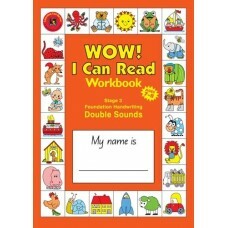 I Can Read Workbook Stage 2 has a wide variety of interesting activities that will make it fun ..
Workbook Stage 3 will help children become competent and fluent readers with the ability to automati..